Oh so lovely! Nothing like an adorable teddy bear paired with your gorgeous baby to help you thank all your loved ones. 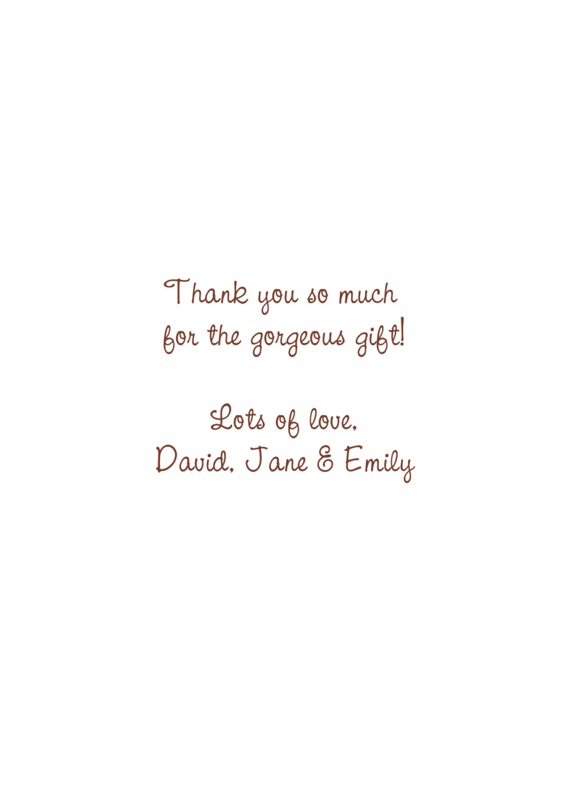 Customise this baby thank you card with your text and photo to make it your own.